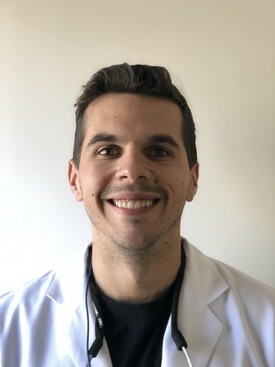 Dr. Justin Shyba recently moved back home and we are happy to have him join our team. 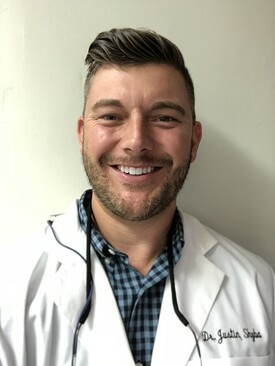 He grew up in the Santa Cruz mountains and has been friends with Dr. Steve Mann for the past 15 years. He prides himself on being compassionate and attentive to his patients while showing great attention to detail during top quality work. When Dr. Shyba isn't treating his patients he is spending time with his wife and five children. 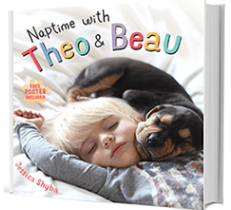 Dr. Shyba’s family star in this adorable children’s book – click on the book for more information about the cute napping duo photographed and authored by Jessica Shyba. Dr Mann retired from our office in 2018, Our team and patients thank him for all the wonderful years. 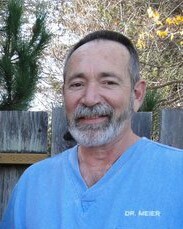 Dr Steve Mann has been practicing dentistry in Santa Cruz since 1986. Dr Mann graduated from UCSF Dental School in 1985 and returned to the Santa Cruz area to enjoy this great community. Dr Mann still enjoys surfing and soccer both here in Santa Cruz and in his travels. He is a member of the CDA and ADA. When asked about his dental practice Dr Mann had this to say, "I am most proud of the great team of people I have had the good fortune to work with over the years. We are able to provide excellent dentistry in a caring, friendly manner and we strive continually to provide excellent service for all our patients!" Dr. Meier retired from our office in September of 2015. We miss him and are certain he's having fun where ever he is.